In May 2016, London elects its next Mayor. 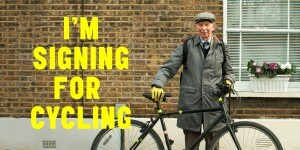 LCC has just launched its biggest campaign yet, Sign for Cycling (www.signforcycling.org). 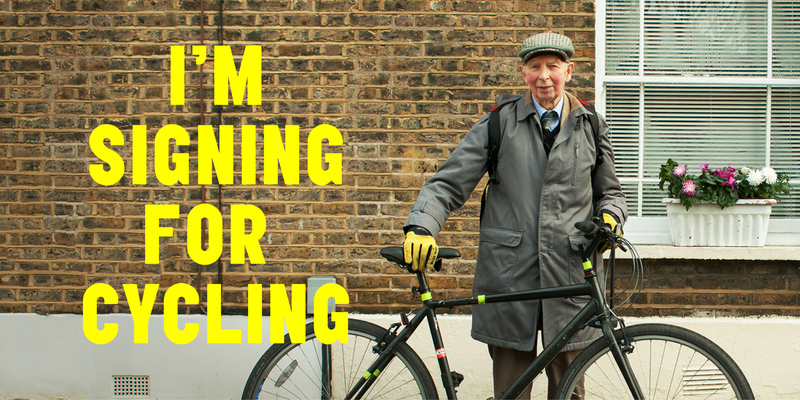 We want London’s next Mayor to make cycling safe and enjoyable for everyone. 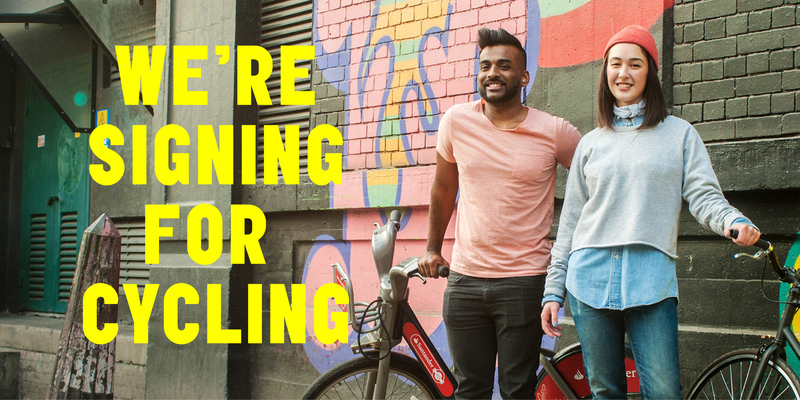 They must create more space for cycling; encourage more local journeys to be made by bike; and end lorry danger. This is both street smart and inenillgtet. 07 sept 2010, 01h20 Par rapport Ã mon commentaire citÃ© ci-dessus, j’ai oubliÃ© de cocher la case : Me prÃ©venir en cas de rÃ©ponse Ã ce sujet, c’est pourquoi je le fais maintenant. MERCI et Ã BientÃ´t.